Here at FCT, we can help you through the difficult time that is a fire. 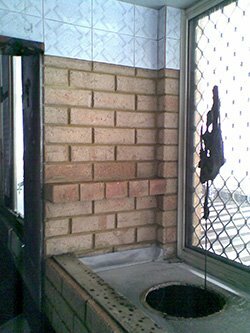 Even small fires can be extremely stressful and can take away our possessions while causing damage to our properties. It is crucial to hire a professional service to clean up after a fire has occurred at your home or place of business can become contaminated from the smoke. Even though it seems counter-intuitive to not clean up the damage right away, it is better to wait until a professional can attend the property. While waiting, windows can be opened, and fans can be turned on to keep the air ventilated. 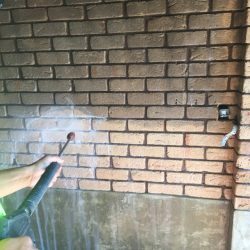 Any wet areas can be tried to prevent the growth of mold. Once an expert reaches the property, a thorough assessment will be conducted so that every area of the property is checked for soot and smoke damage. We ensure that structures around the home are safe and will estimate the scope of damage and how much work will need to be done. Fires can be especially devastating to your home or business. After the fire trucks leave, your property will likely suffer from not only smoke and fire damage, but also widespread water damage and flooding from firefighting efforts. 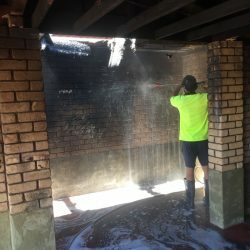 FCT have specialised fire and water damage restoration training and experience to quickly clean up and restore your home or business to pre-fire condition. We can also remove the pervasive smoke odour and deep-clean soot from upholstery and carpet. FCT are dedicated to responding immediately when you need help with a fire or water damage event. A fast response lessens the damage, limits further damage, and reduces the cost. Fire and water damage restoration are the cornerstone of our business. FCT have extensive training and equipment to get your property back to pre-fire condition. Even though we use the most effective products in the business, we aim to use products that don’t cost the earth. Our products are free from nasty chemicals that leave the burning smell after a home has been cleaned. We instead opt for environmentally conscious products that still get the job done without the negative side-effects. This means you can have that extra peace of mind that is needed especially for those who have children with allergies. Once a property has had fire damage, it is important to use the safest products possible in order to minimise any health risks. We opt for a product called Eco Live Clean that is made from bio-degradable products, is non-toxic and is free from acids. Eco clean is free from colours and fragrances and is safe to use around your pets. We have even won awards recognising our efforts when it comes the products that we use and our approach to the environment. 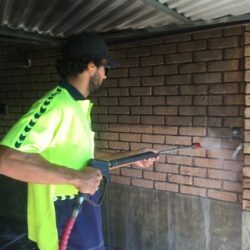 We have been in business since 1994, making us one of the most trusted companies in Perth. We pride ourselves on having an extremely professional and well-trained team and we offer a variety of important services. We are government approved and are a fully mobile service, meaning that we can cater to Perth but also more country areas. We have an array of fantastic testimonials and take it upon ourselves to help the world the best that we can. At the end of the day, we know that we are up to the task and can tackle any situation with pride and professionalism. In conclusion, it is imperative to hire experts when it comes to fire and water damage. Here at FCT we have over 23 years of experience and know exactly how to come at every situation. Further damage can occur if things are not taken care of, and a house can longer feel like a home. Our professional staff are here to take the stress out of all scenarios and ensure that your property is looking the best it can. 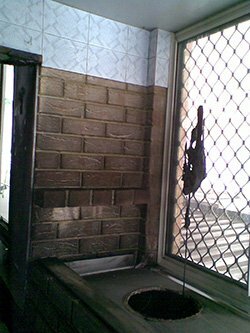 We are even the preferred contractor among many insurance and building restoration companies in Perth. Our staff are extremely easy to contact, and we can be called at any time on (08) 9204 3333. Alternatively, you can email us at admin@fctcleaning.com.au. If your home or business has been the victim to a fire or water event, contact us now!